Our labelling systems are of modular design and are easily adaptable to your specific labelling requirements, thus making them the most cost-effective and practical labelling solution available today. Automatic labelling machines also have labelling heads, designed to be mounted in various configurations for top, side or under labelling. Different application devices can also be fitted, such as tamp, blow-on, wipe-on, and so on. Ask us about the C900 and C600 controllers. 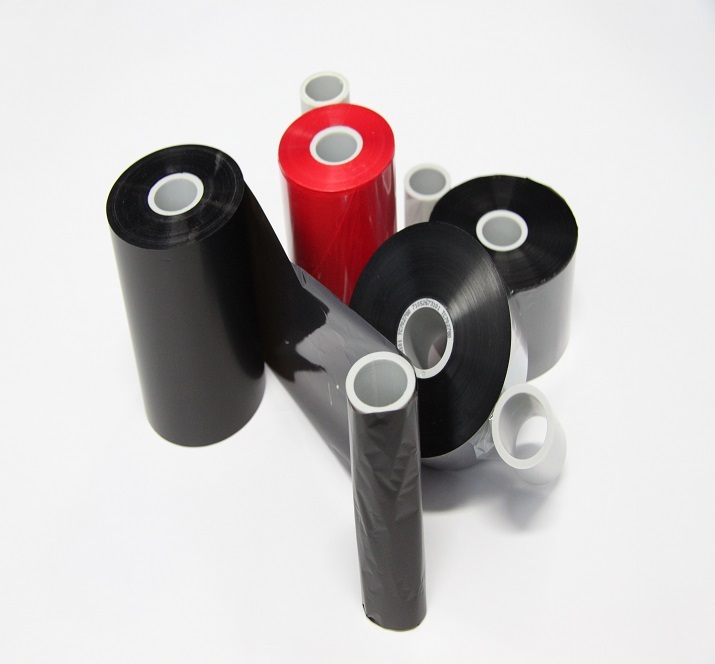 Example applications include promotional labelling and mounting to a machine or conveyor. Front & Back Labelling Systems: The Compact Front Back Labellers are known for ease of setup, accuracy & consistency of label placement and reliability. Front, Back and Wrap Combo Labeller: The Compact Combination Labeller, incorporates front back and wrap labelling capabilities all in one machine! Rotary Labeller: Capable of labelling round, oval (including conical) bottles – front / back type bottles, a Rotary labeller is the most flexible of all labelling machines. Tube Labeller: Designed to label plastic tubes with clear or opaque labels which can simply be wrapped onto the tubes or optionally oriented to “flip-caps” or “registration marks”. Compact’s inline labellers suit a variety of applications, including top labelling, wrap labelling (including with seam orientation), front and back, a combination of front & back wrap, wrap labels oriented to flip marks on tubes, and wrap labelling or partially wrap labelling cones. The robust units are easy to set up and simple to operate.